Optimus Prime will stand against any threat. 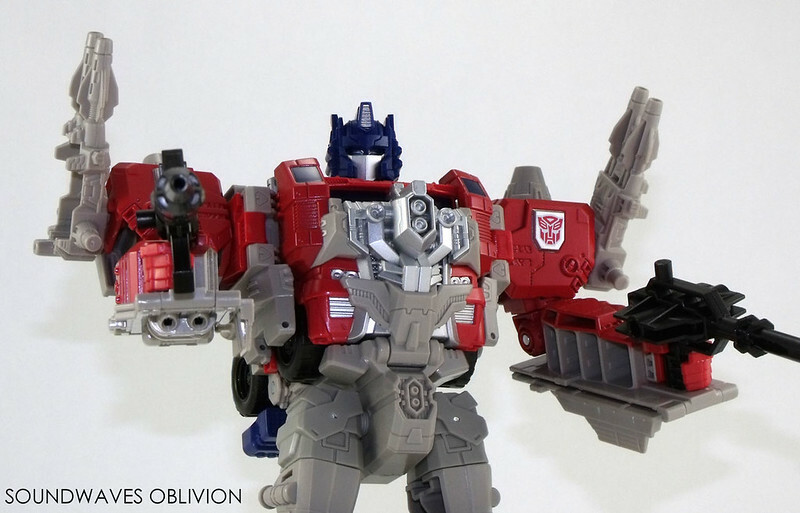 Autobot Apex helps him face the enemies that even the Autobot Commander cannot face alone. The Titan Master carries a portion of the spark - and power - of Optimus Prime, increasing the legendary warrior's already immense strength, speed, and intelligence. Fly too close to the sun and you'll get burned. 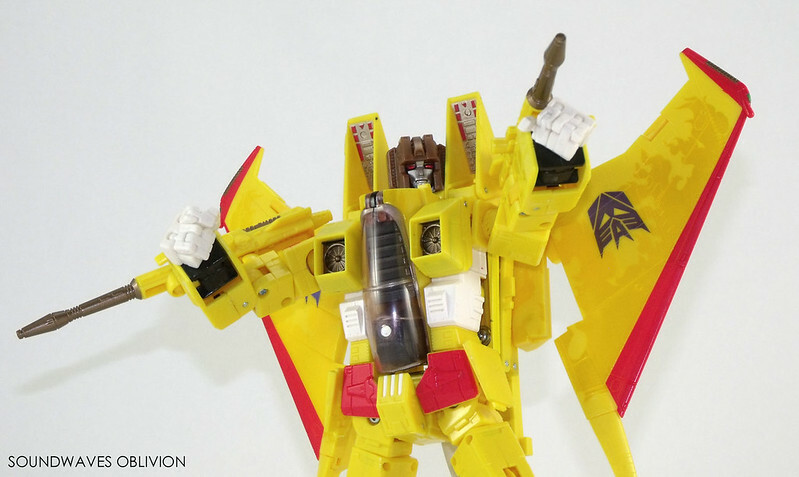 Get too close to Sunstorm, and you'll be dissolved into a puddle of liquid scrap. The maniacal warrior's radiation-emitting armor has the power to melt the metal of nearby bots, disabling their circuits and scrambling their brain module in the process. Some might say this is a quirk of science - a glitch that triggered a reaction when Sunstorm was forged. Sunstorm himself would say it's something more: a gift from higher power that he must use on those who deserve to feel his wrath. That might be a little much, but do you really want to argue with him? 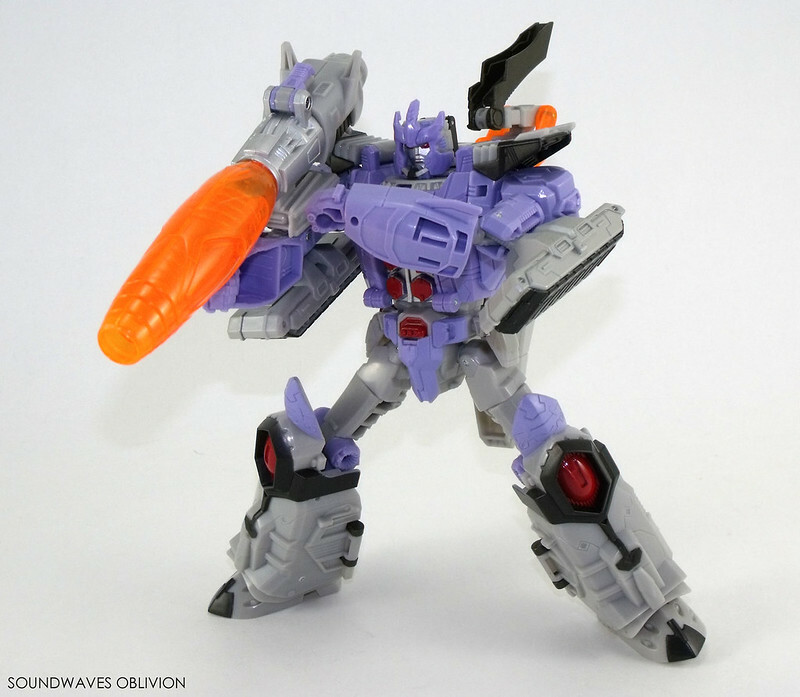 Megatron the Emperor of Destruction was renewed and resurrected into Galvatron, the new Emperor of Destruction. Reborn, his body is heavily armoured and can transform into a high speed jet allowing for long distance travel. His fusion cannon has astronomical power which increases in his Self Propelled Cannon mode; a formidable foe for the Cybertrons. Feared by the Destron warriors he reigns supreme as absolute ruler. 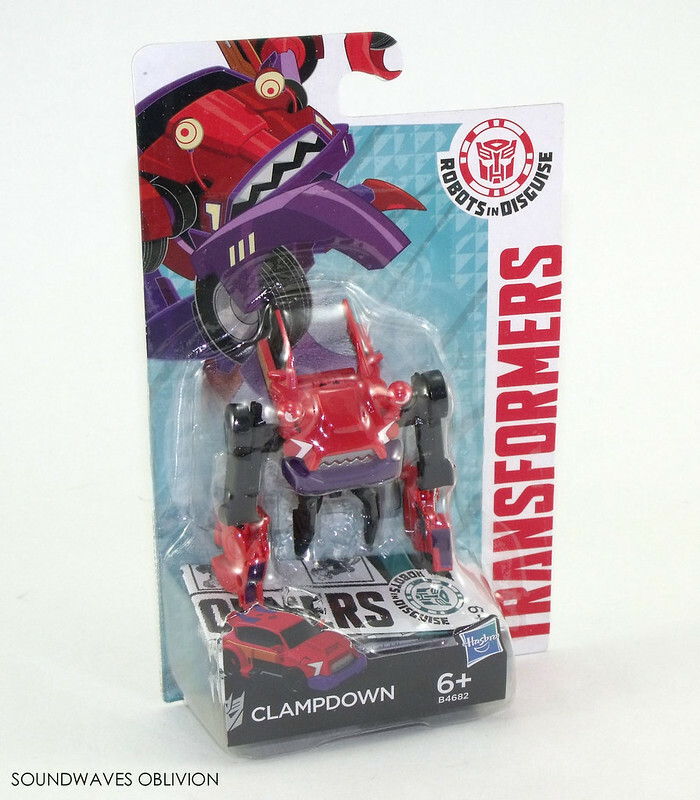 So far Clampdown has only been released as a Legion Class figure (discounting the non transformable Hero Mashers and Tiny Titans lines) in both Robots in Disguise and Transformers Adventure. 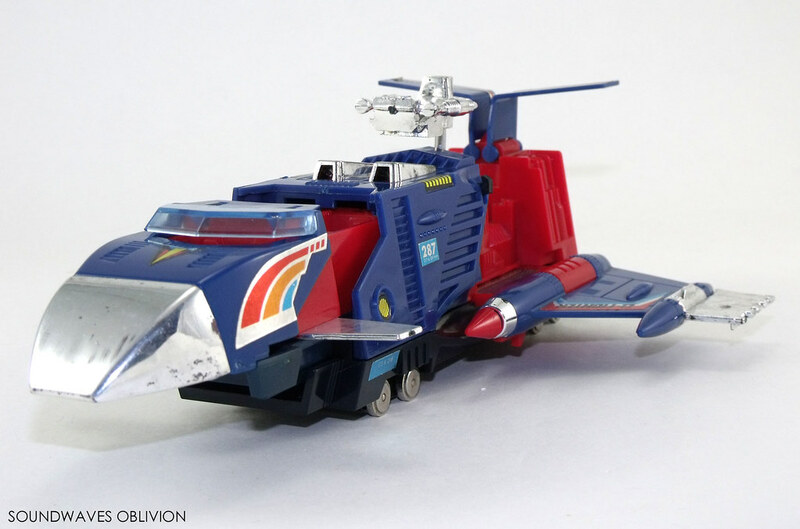 One of Omegatron’s back-up force led by the Deltarian Fighter, the Deltarian Shuttle is equally at home on land as a futuristic train or in the air as a space shuttle helping bring fuel and arms to other Convertors.